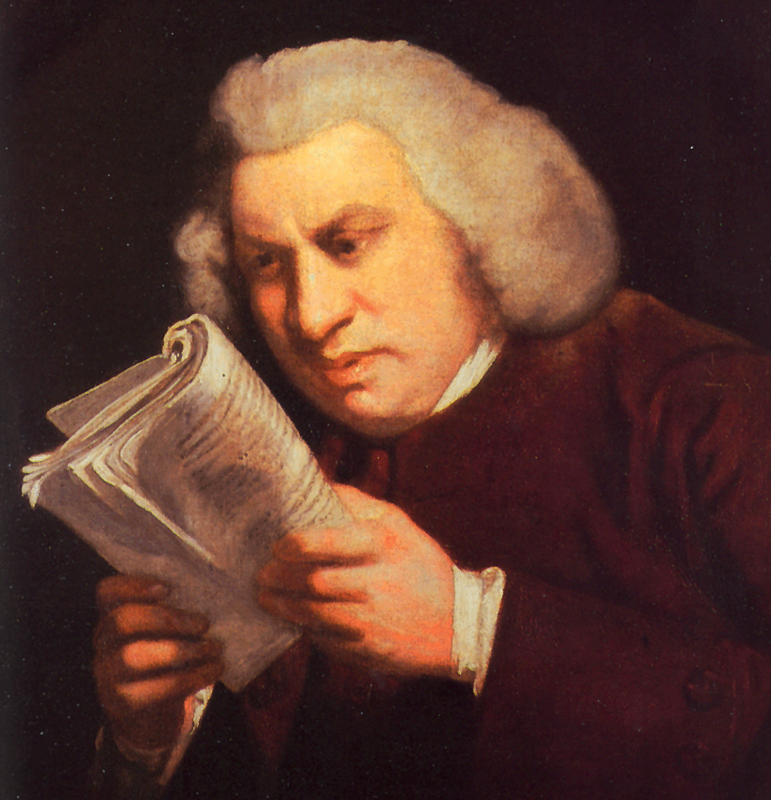 “A man will turn over half a library to make one book.” Samuel Johnson, 1775. How sweet, Mr. Johnson, especially considering the size of the average library that you knew. Now please consider multiple 20th/21st-century academic libraries, I-don’t-remember-how-many speciality archives and historical societies, and then the whole mass of GoogleBooks as that which has been “turned over.” We need another metaphor. More of a Bagger 288 than a garden spade, methinks. 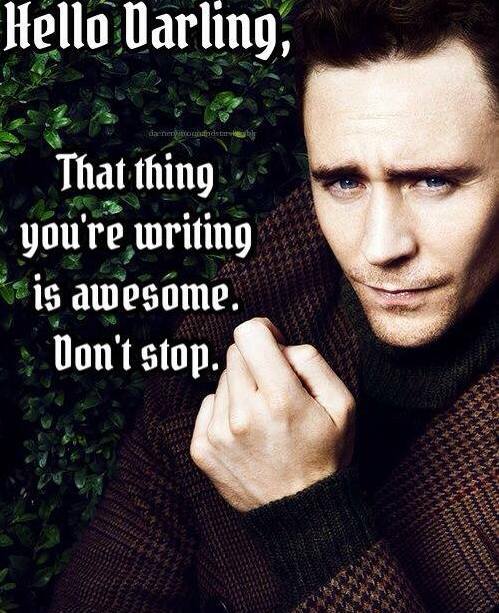 I am at my footnotes and bibliography today, and it is making me swoon. I don’t remember where I read all of these things, but several of them prompt really precise (or precise-ish) memories: reading building committee reports on an archivist’s desk in Philadelphia, riffling through a missionary’s diaries in the corner of a small university museum in Louisville. Or was it Richmond? And just in terms of volume: how much more have I read about my architect’s time than did he read when he was in it? Bagger 288 indeed.